 hd00:31Golden sunny nature foliage background. Real time full hd video footage. 4k00:29Cloudy smokey background orange, yellow, fire 4K animation. High quality clip rendered on high end computer and graphics card. hd00:23Bright light colorful bokeh background of changing orange, green and yellow colors. Real time full hd video footage.